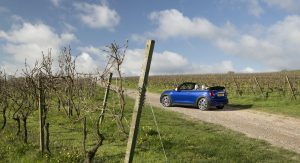 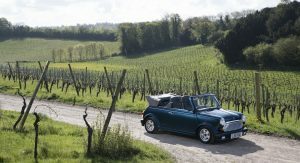 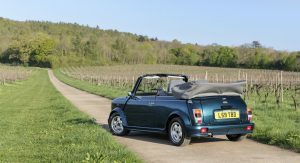 MINI is celebrating the 25th anniversary of the Rover Mini Cabriolet by launching a new special edition in the United Kingdom. 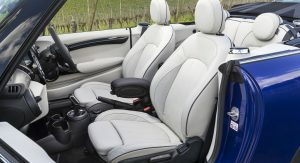 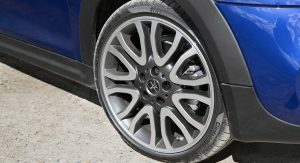 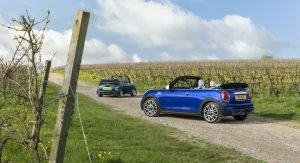 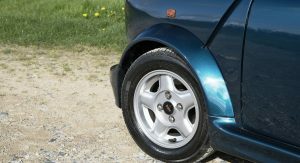 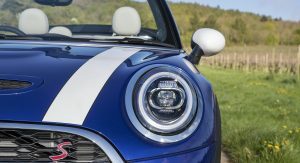 Featuring a Starlight Blue metallic exterior, the limited edition model is based on the Cooper S Convertible and features contrasting white mirror caps and hood stripes. 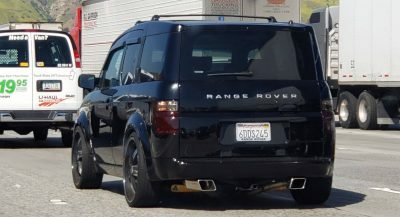 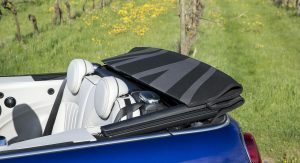 The model also has a Union Jack woven roof and 18-inch wheels with a two-tone finish. 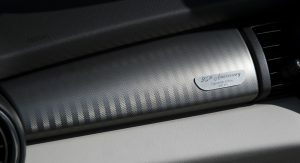 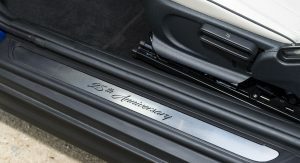 Interior changes are fairly limited but drivers will find anniversary tread plates and a commemorative plaque. 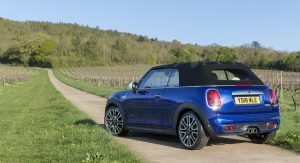 The model also comes nicely equipped with Satellite Grey leather seats, a Harman Kardon premium audio system and the Navigation Plus Package which includes an 8.8-inch touchscreen display with Apple CarPlay compatibility. 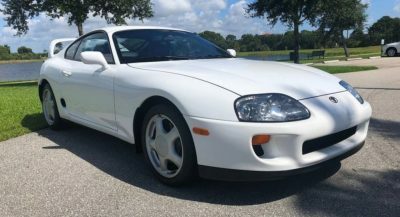 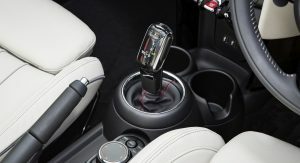 The car also has the Chili Pack which adds a sport steering wheel, an automatic climate control system and rain-sensing wipers. 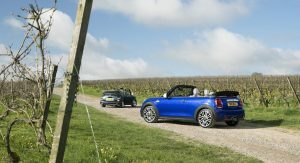 Production will be limited to 300 units and pricing starts at £32,995 OTR. 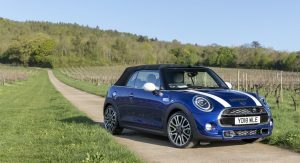 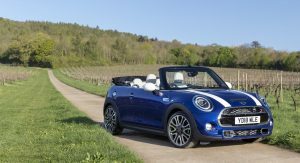 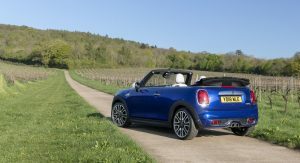 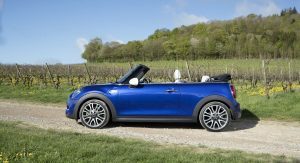 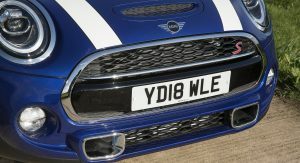 This means the 25th anniversary edition costs £4,965 more than the John Cooper Works Convertible and £9,165 than the standard Cooper S Convertible. 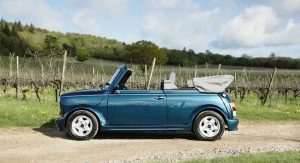 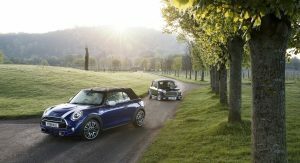 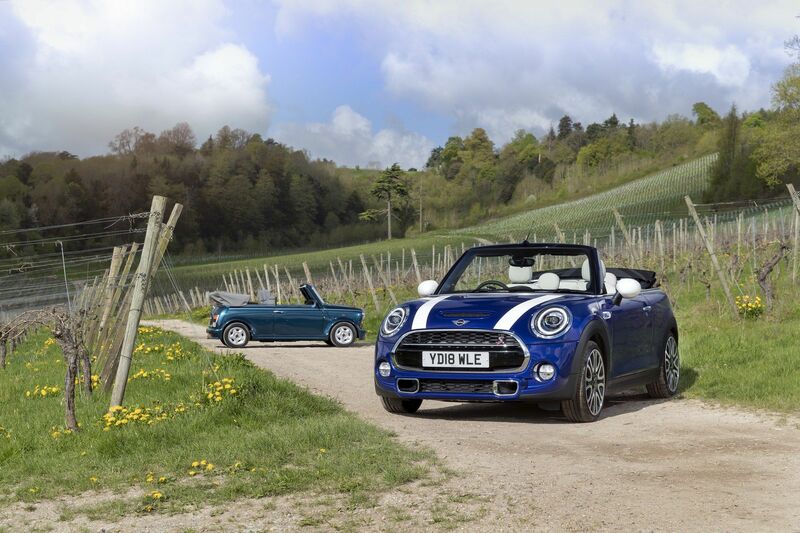 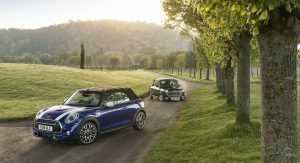 Besides introducing the new special edition, MINI took a look back at the original convertible which was introduced in 1993. 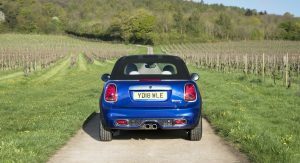 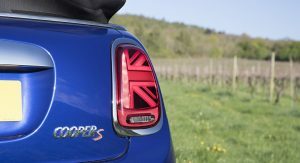 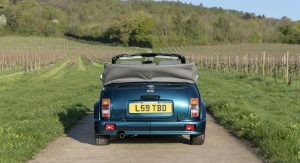 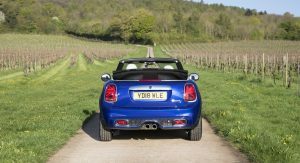 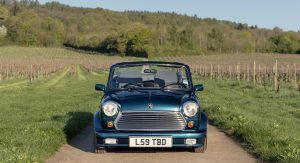 The most cost nearly twice as much as the standard Mini and it was available exclusively in Caribbean Blue or Nightfire Red. The model also had 12-inch wheels, a burr walnut dashboard and powertrain components sourced from the Cooper 1.3i. 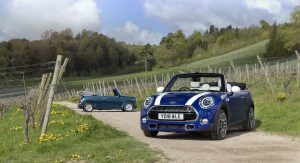 A little over a decade later, MINI introduced the new Convertible at the 2004 Geneva Motor Show. 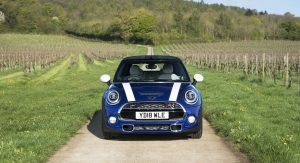 Since then, MINI has sold more than 89,000 convertibles in the United Kingdom and 86% of them have been equipped with manual transmissions. 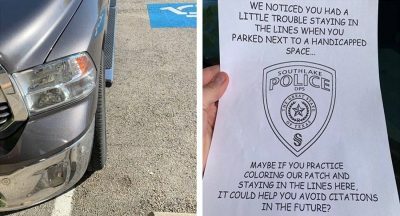 *puts my glasses* special edition…..